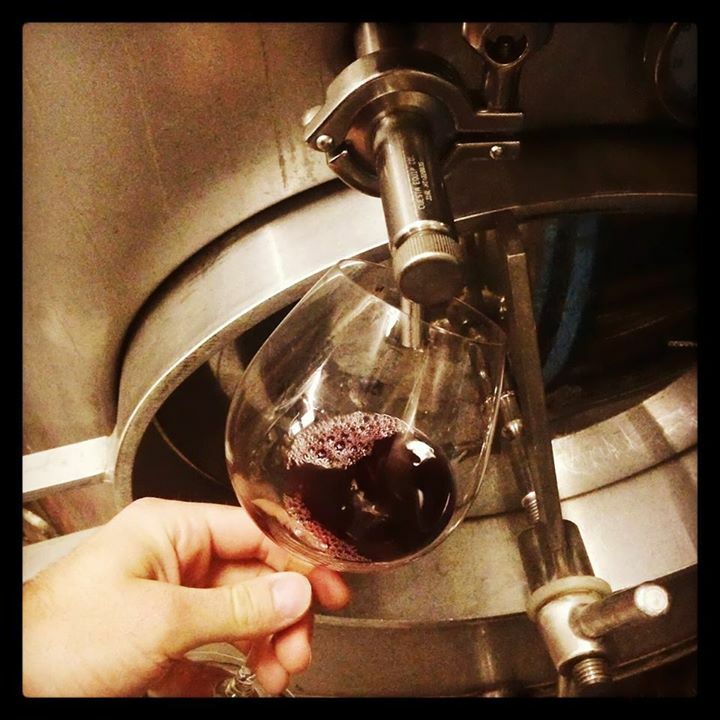 You hand farm some of the best Pinot Noir grapes in the world, watch the grapes as they ripen (if you can call it watching) and then harvest and sort through them at the winery to begin the fermentation process. Tasting the berries/juice now would be like tasting extremely sweet Welchs’ Grape juice that you buy at the grocery store. As the grape juice completes fermentation into wine, we prepare to press the remaining whole fruit into its final liquid form so the ‘wine’ can age in French Oak wooden barrels for nearly 9 months! 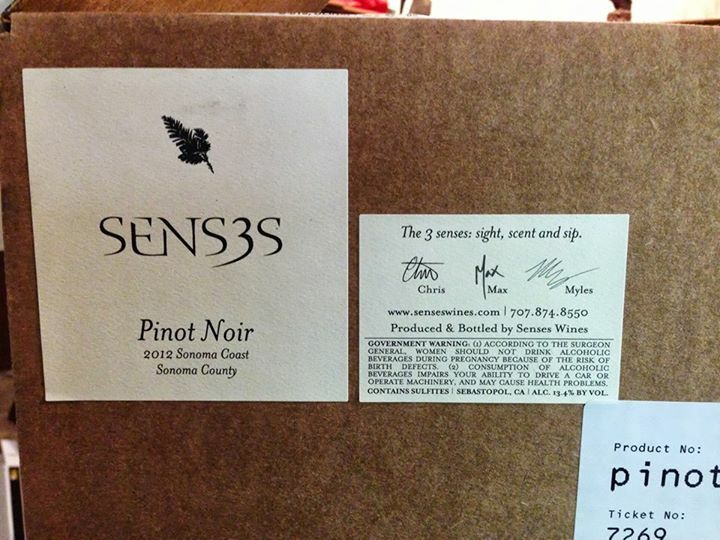 After ‘aging’ for all this time, you are left with a nearly finished product: high-end boutique Pinot Noir. 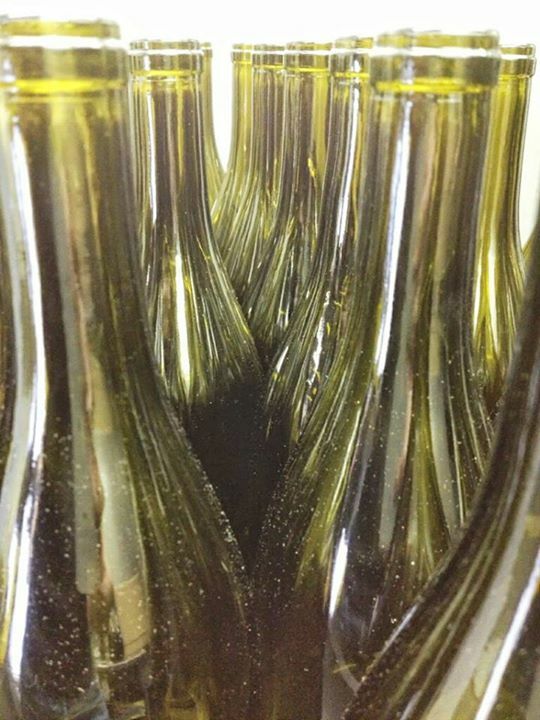 Congratulations, you’ve made wine and now you are ready for the bottling Process! Step 1– Don’t ever forget the law. Get your label approved by the TTB (Alcohol & Tobacco Tax Bureau) and double check that the label has the right size text, proper placement of words and government warnings, appropriate spacing and everything else you can possibly think of. Oh, and I forgot to mention that it will take at least 40 days to receive TTB approval. Step 2 – In the meantime, order empty bottles. Bottle aesthetics are deceptively important: make sure that the bottles are the right shape, size and weight and don’t forget that the size of the cap has to be ‘standard’ so you can actually buy capsules (those colored things covering corks at the top of the bottle) that fit properly! Step 3 – Order and print the labels. With approval, you can order customized labels that are ready to print and slap on the bottle (these take the longest to receive since there’s actual printing and customizing involved). However, before placing your order you need to make sure that the label fits the bottle (fuzzy math will lead to a costly mistake). BUT WAIT! What about the corks? 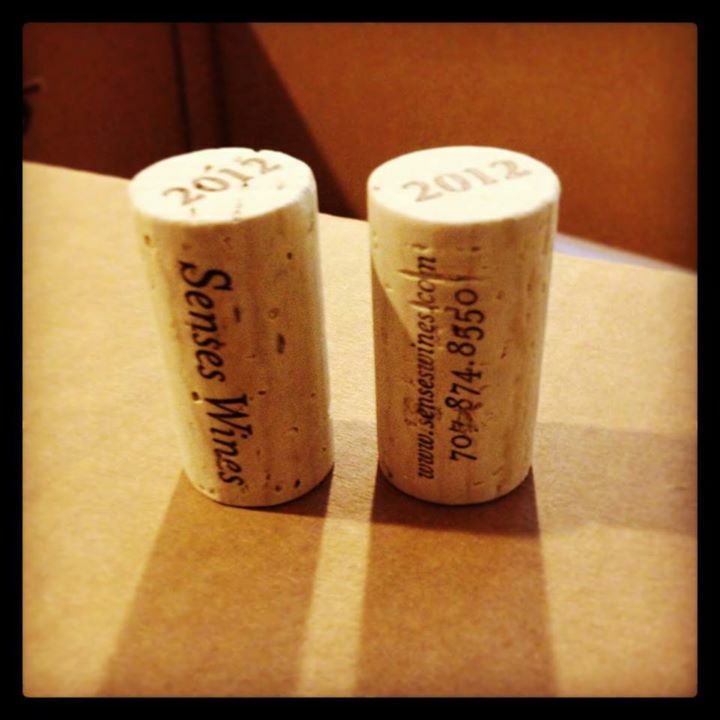 Step 4 – Order cork samples so that you can pick the appropriate type of cork for your wine, and if you’re feeling fancy, you are going to want the corks printed with your winery’s name. In order to do this, you must design the text and order a dye so the cork company can print and dry your corks adequately before bottling. Now you’re almost finished with the bottling process: government approval, check; glass bottles, check; labels, check; customized corks, check. The last phase of the bottling process brings me to step 5. 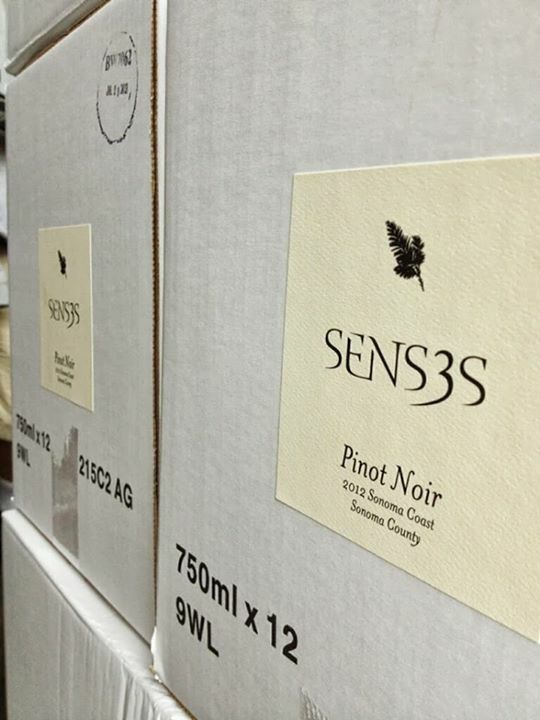 Step 5 – Order capsules in the right size, color and style, and make sure they arrive at the winery in time for your bottling day. And now you’re basically set for bottling success…oh wait, I can’t forget about those pesky little things called logistics. 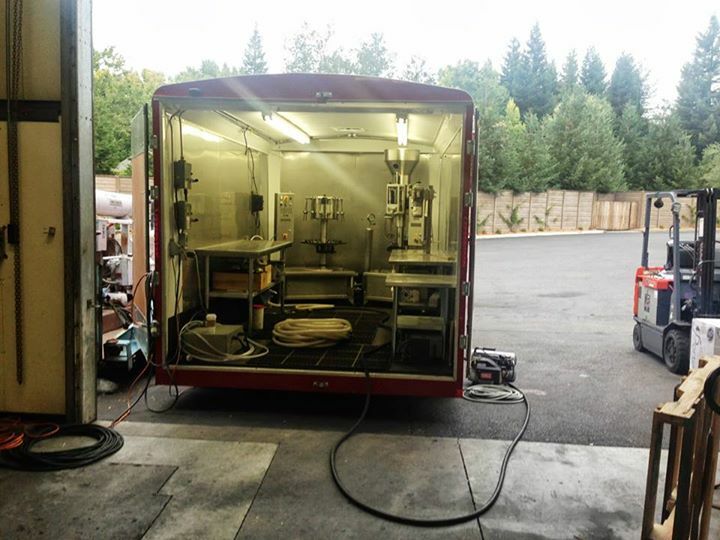 Hopefully, you have arranged for a mobile bottling company (Senses recommends La Petite!) to arrive on a weekday, and have at least a few extra hands to help you bottle. The cellar should be notified of this scheduled event. 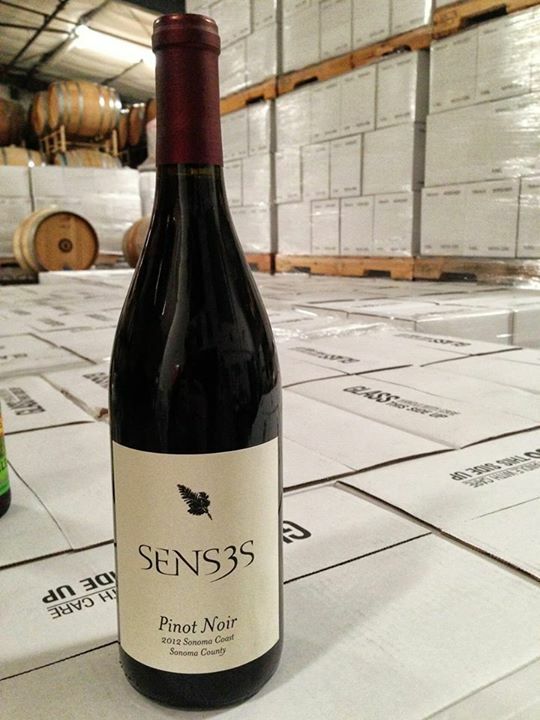 Most importantly, make sure that all your supplies show up no more than a few days before the bottling date, so that you don’t have to move them around (trust me, moving near 300 cases of glass wine bottles is no fun). And voilà! 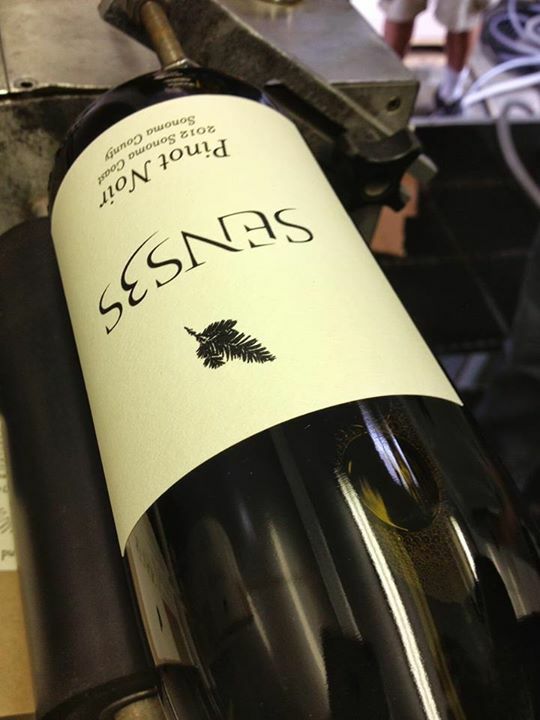 You have a rough behind the scenes look at the bottling process for Senses 2012 Pinot Noir. Easy, right? See our photos and let us know what you think! 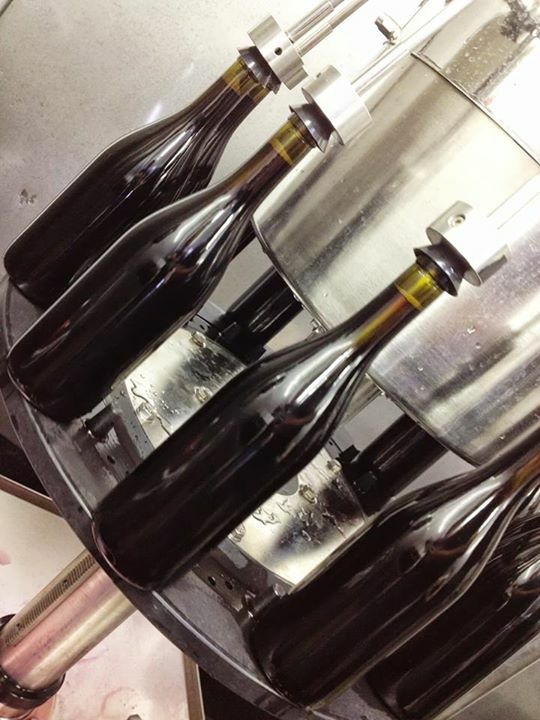 Bottling the 2012s – on Facebook!